About Advanced Academics Online School. Advanced Academics Online School is an accredited, private online high school that caters to students who, no matter what age or circumstance, need a flexible way to get their high school education. The goal of Advanced Academics Online School is simple: help students graduate and succeed. Many people find themselves limited in their life’s pursuits due to lack of education. 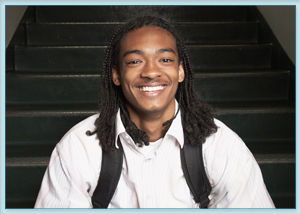 We are committed to help every student get on the path to success and achieve his or her goals. We are an accredited online school offered through Advanced Academics, Inc., an online learning leader for grades 6-12 and a subsidiary of DeVry Inc. Based in Oklahoma, Advanced Academics Online High School was founded in 2000 with the goal of providing a high quality, online education for students who need an alternative to the traditional environment.